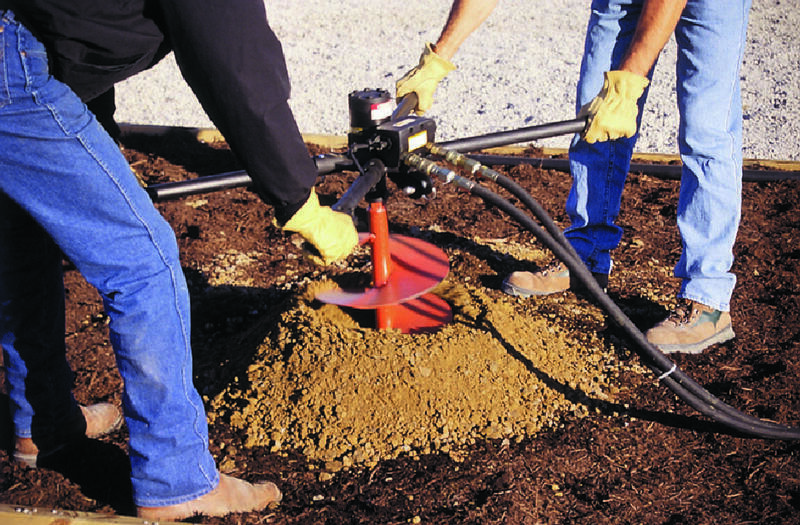 The Stanley EA08 Earth Auger is used for a wide variety of earth boring appliction. 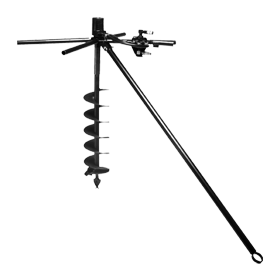 The EA08 can be operated with two people or by one person using the torque tube. Torque tube for one-man operation.